Claude's practice philosophy is this: "How can I solve each problem effectively, courteously and with the least legal expense necessary to accomplish the task?" His practice consists of advising individuals, businesses, professionals and their practices and families. 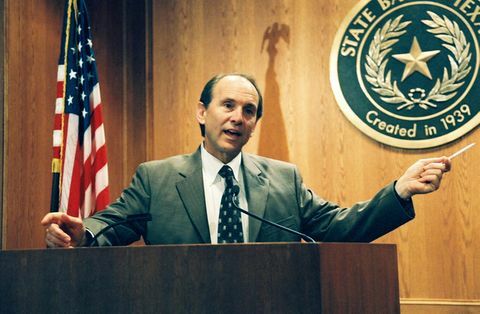 Mr. Ducloux is Board certified by the Texas Board of Legal Specialization in two areas: in Civil Trial Law (since 1984) and in Civil Appellate Law (since 1987, the year the certification was established). 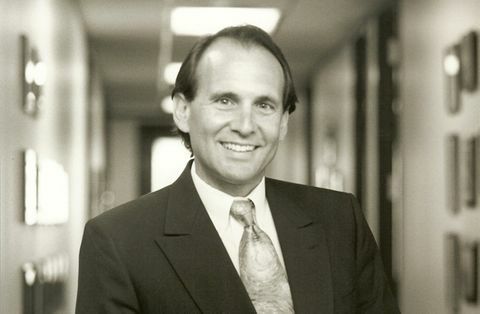 He also served on the Civil Trial Law Advisory Committee from 1986 through 1994 and the TBLS Board of Directors from 1994 - 1998, serving as Chair of the Board his final year (1997-1998). A significant bar of Mr. Ducloux's practice involves writing, teaching, lecturing and representation of clients, including lawyers in the area of Legal Ethics and Professionalism. 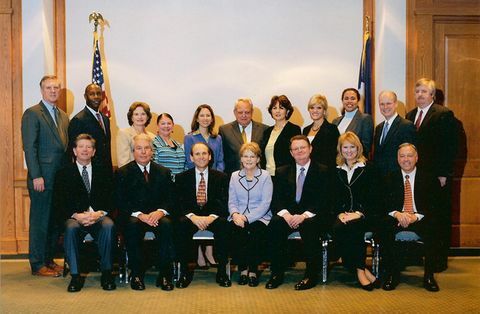 Claude served as Chair of the Board of Trustees for the Texas Center of Legal Ethics and Professionalism for two years, and has written extensively on legal ethics issues. Over the years, Claude has authored, co-authored and appeared in more than 100 ethics articles and videos for lawyers on issues as diverse as office management, conflicts of interest, and grievance prosecution and defense. Of special note is his authorship of significant portions of the first interactive ethics presentation, "Ethics Jeopardy," based upon vignettes and audience participation in selecting appropriate resolutions. Effective January 1, 2018, the Supreme Court of Texas appointed Claude to a three-year term on the Supreme Court on Disciplinary Rules and Referenda. 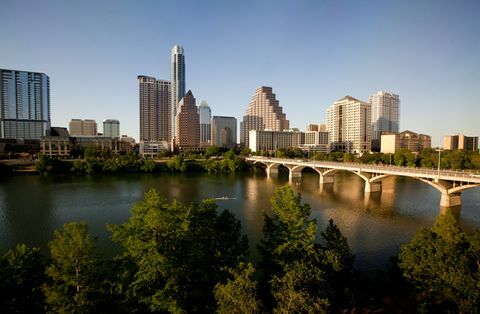 Please take a moment to review Claude's resume featuring unparalleled service to the profession itself, including terms of service as the President of the Austin Bar and the Chair of numerous statewide Bar related organizations. Claude is admitted to practice in Texas, California (inactive status), and Colorado (inactive status).